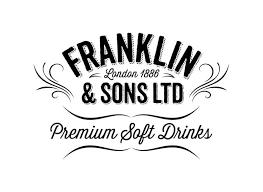 Dating back to 1886, Franklin & Sons have established a range of high quality, highly addictive mixers and soft drinks, introducing flavours from all over the world. 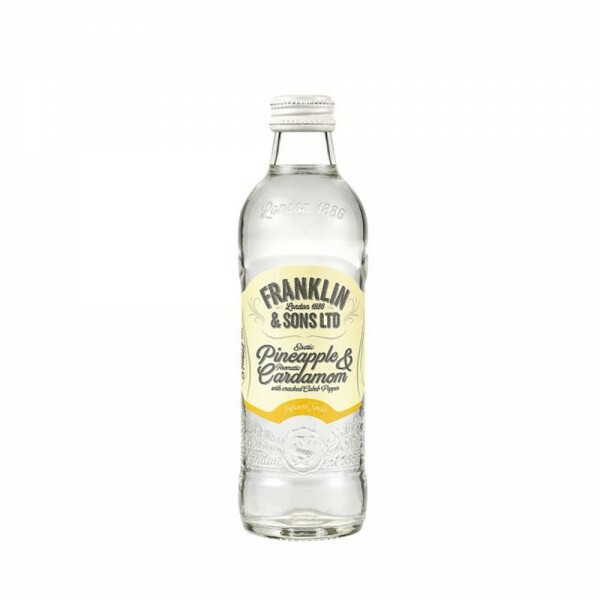 This ingenious infusion of sweet pineapple and aromatic cardamom is an exotic spin on your standard soda. Undertones from cracked cubeb pepper extract give it a bit of a kick, too. Vibrant and herbaceous, this infusion is perfect when served over ice with a hearty slice of pineapple.